DJ KRUSH, Wax Tailor, Mr Scruff, Nickodemus, Blazo and more. So I decided to work hard for all the past and future votes in Mixcloud&apos;s best of 2012. 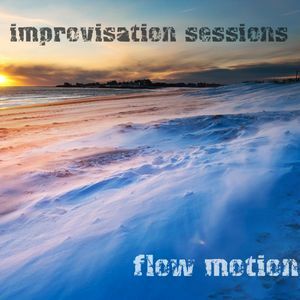 I am going to do an improvisation mix whenever I have some time, until Christmas. Thank you so much for all the love, shares, listens, favs and votes. Thanks for it! Absolutely heart warming!